When a baby is born the first thing that you try to find out is a comfortable and a cozy bassinet or a crib. 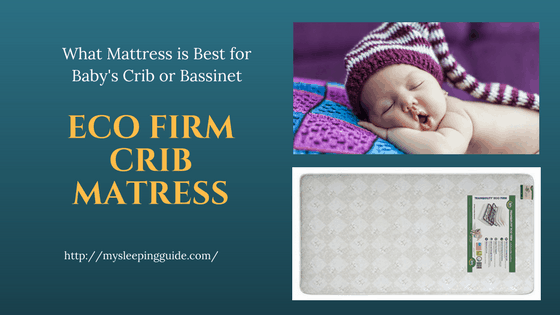 But apart from buying a good crib or a bassinet it is important that you buy a good Bassinet mattress for the baby. 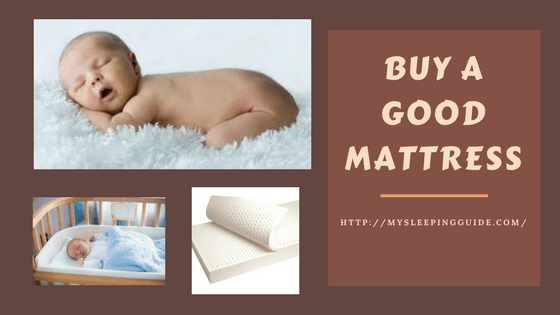 Choosing the right kind of baby mattress may initially seem to be a very boring task. However it very important and you need to do it very carefully. Why is it so important to buy a good mattress? It is extremely vital to have a very good mattress because the baby will have to spend a lot of time in the crib. You might find it a little hard to believe because infants often get fussy at night. But the actual fact is that infants spend more than 18 hours sleeping. There are three types of mattresses available for babies- The foam mattress, the inner spring mattress and the organic mattress. The first and the most important thing that you need to check is the quality of the mattress. You also have to see the firmness of the mattress. The firmer the mattress the better it is. Though the mattress may be a little stiff but the baby will be able to adjust within some time. Size of the mattress is a very important aspect that you need to take care off when you are buying a mattress. There should not be any space in the sides of the crib. The mattress should be able to fit in perfectly. There are certain mattresses that give you a one year warranty. Again there are certain other mattresses that provide you with a seven year warranty. It has often been observed that there are a number of people who tend to be carried away by the warranties. When you buy a mattress you should check for the quality and the size and not get carried away by the warranty that has been provided by the manufacturer. Another important aspect that you need to consider when buying a mattress is the density of the mattress. The mattress that you buy should have a higher density so that it is able to keep your baby safe. There are a number of mattresses which look great from outside. However when your baby starts using it then it might not be that comfortable. So before buying a mattress make sure that you properly check the quality of the mattress. When you put your hands in the middle of the mattress and then try to remove it then it is important to find out how fast it gets back in shape. The faster it gets back to a shape the better it is for the babies. When buying a mattress it is important that you check the points mentioned above. If you do so then you will surely be able to buy a good mattress. The Serta Tranquility Eco Firm Crib Mattress is include the Convoluted layers for comfort.Heavy duty innerspring coils Full perimeter border wire Ortho-insulated layer for support.